Paul M. Mersino is a Shareholder in the Detroit office of Butzel Long. He is a member of the firm's Commercial Litigation Practice Group where he represents public and private companies, both as plaintiff's attorney and defendant's attorney, in a number of areas including complex commercial litigation, contract disputes, non-competition and trade secret disputes, automotive supplier disputes, construction litigation, and First Amendment litigation. Mr. Mersino also represents and advises a number of Startup companies, assisting them with their legal needs and matching them with potential venture capital funding. Mr. Mersino also handles appeals in the Michigan Court of Appeals, the Michigan Supreme Court, and in federal courts across the country. 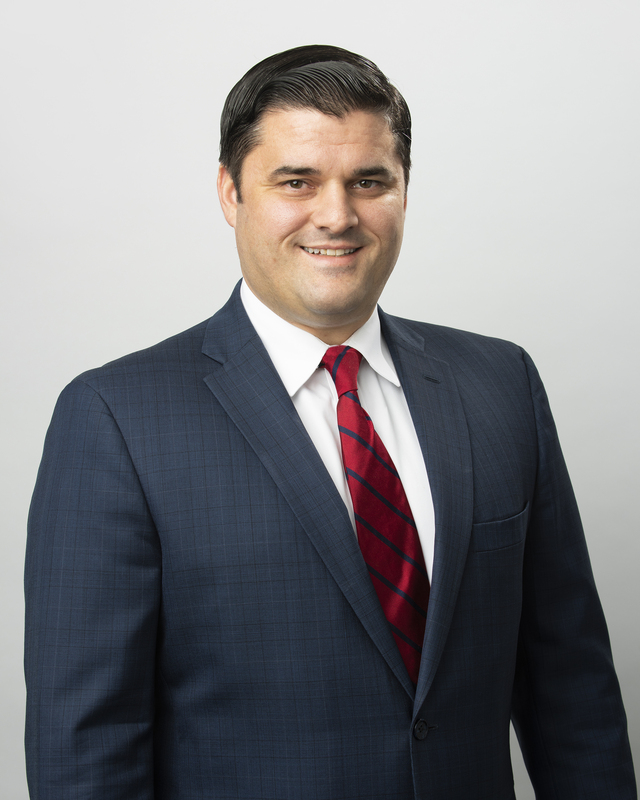 He has been recognized as a Michigan Super Lawyer, as a Top Lawyer by dBusiness Magazine, as one of Oakland County’s Elite 40 under 40, and as an “Up and Coming Lawyer of 2016” by Michigan Lawyers Weekly. Mr. Mersino is admitted to the State of Michigan, the United States District Court for the Eastern District of Michigan, the United States District Court for the Western District of Michigan, the 6th Circuit Court of Appeals, the 8th Circuit Court of Appeals, the Supreme Court of the United States, and has been admitted on temporary basis in several state and federal courts across the United States. Mr. Mersino's publications include Patents, Trolls, and Personal Property: Will eBay Auction Away a Patent Holder's Right to Exclude?, 6 AVE MARIA L. REV. 307 (2007); Five Things Every Startup Needs to Know, Corp Magazine, December 19, 2013; New Law’s Message to Business: Protect Trade Secrets, Crain’s Detroit Business, May 23, 2016; Understanding the New Defend Trade Secrets Act, Institute of Continuing Legal Education, 2016; The New Federal Defend Trade Secrets Act of 2016: Some Things Old, Some Things New, and How Courts Have Already Begun to Apply It, The Detroit Lawyer, October 2016; and Lesson from Autonomous Vehicle and Tech Companies: Protect Your Trade Secrets, In-House Defense Quarterly, Summer 2018. He has presented nationally on the topic of the Defend Trade Secrets Act in Washington, D.C.; Orlando, Florida; and Chicago, Illinois and internationally on the same subject in Milan, Italy. He has also served as a speaker and moderator on numerous expert panels discussing Startups. Mr. Mersino serves on the Board of Directors of the Detroit Bar Association, has served as an advisor to the Michigan Institute of Continuing Legal Education's Litigation Advisory Board, and is a Trustee of the Butzel Long Charitable Trust. Ave Maria School of Law 2008, J.D. Successfully resolved matter for client under AAA Construction Industry Arbitration Rules in Arbitration in Boston, MA. Butzel Long receives the Pro Bono Law Firm of the Year Award from the Legal Aid and Defender Association, Inc. The ‘Whiskey Rebellion’ of 2019? New Year's Resignations: Is Your Company Prepared?